Are they, or aren’t they? 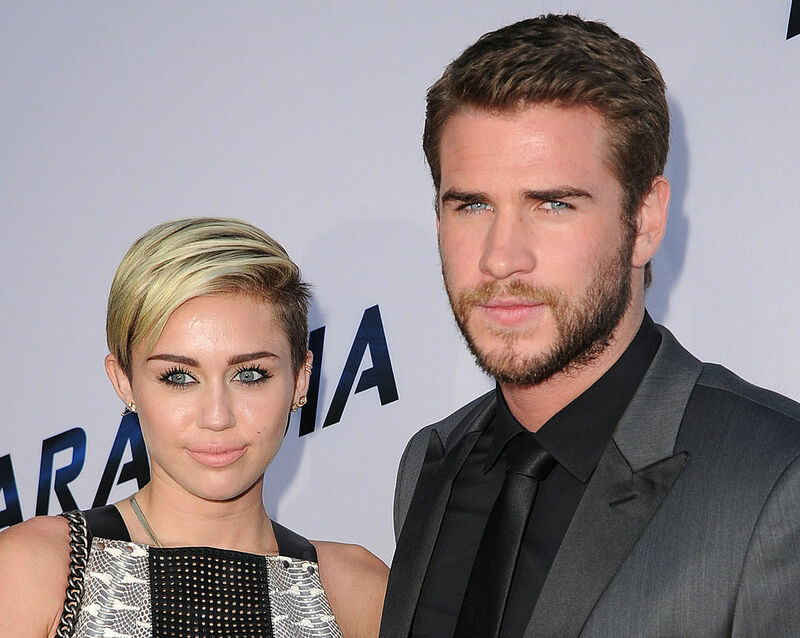 That’s what everyone wants to know about Liam Hemsworth and Miley Cyrus. In the last few months, they’ve been seen together numerous times, vacationed down under together, and dodged rumors together. But it doesn’t stop there. Miley has also been spotted with Chris Hemsworth’s wife Elsa Pataky, and been photographed wearing a ring that looks strikingly similar to the engagement ring Liam gave her a few years ago. She’s also said to have purchased property near Liam’s in Malibu. Still, after all of that, we don’t know anything for sure. Except maybe now, we do. Liam was recently asked yet again about the state of his relationship with Miley by GQ Australia, and he gave a telling reply. “People will figure it out, they already have… They’re not dumb,” he said. The actor didn’t confirm their engagement, but he pretty much alluded that what we’ve been assuming all along is 100 percent correct — things are on. We’ll take his answer for what it is and let them have their privacy. Like Liam said, we’ll figure it out in due time.